Client requiring an intermediate level of care need. Most clients will have been assessed by ACAT as requiring some support in personal care, meal preparation and usually medication support. Betty is 84 years old and lives alone in her Independent Living Unit in a Retirement Village. Betty was diagnosed with Parkinson’s Disease 4 years ago and has recently become more unstable in her mobility. Betty is fiercely independent and is determined to remain living in her unit for as long as practicable. 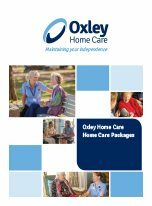 Betty was assessed by ACAT and receives a Level 3 Home Care Package. Suzie and Jane are Betty’s regular Care Workers and are on standby when Betty has her showers daily and to help her in other daily house hold tasks, and to take her shopping weekly as she is no longer able to drive. 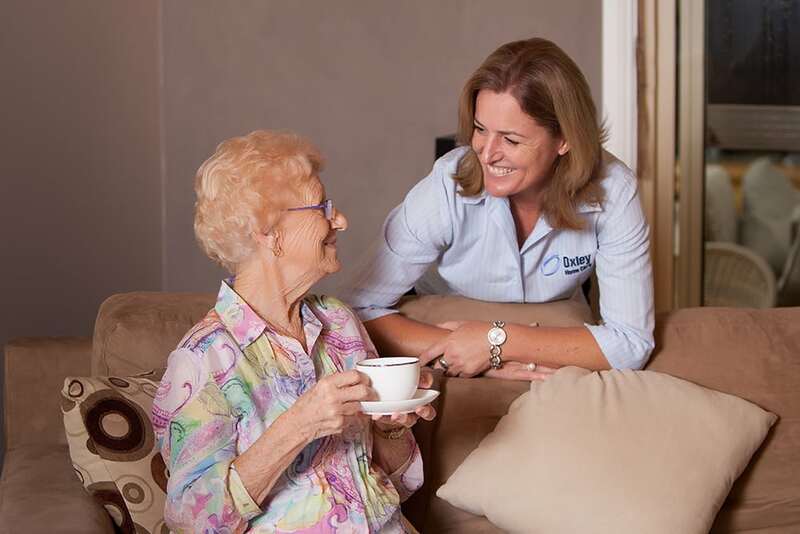 Betty’s Care Manager is in regular communication with Betty and re assesses her care needs every 3-6 months to ensure her current services are meeting her assessed needs. 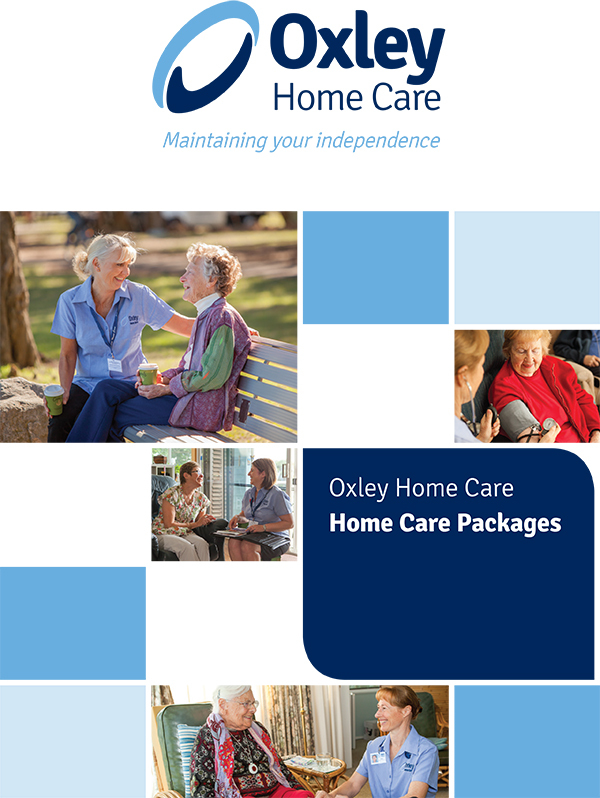 If required, the Care Manager will assist Betty to be reassessed for a Level 4 Home Care Package.